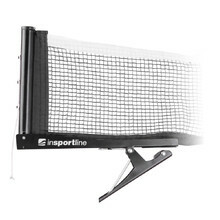 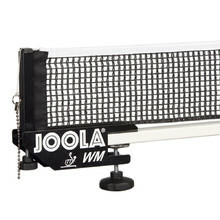 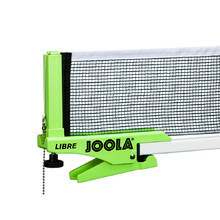 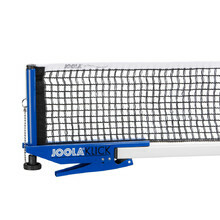 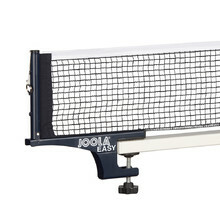 Table tennis nets for both recreational and professional play. 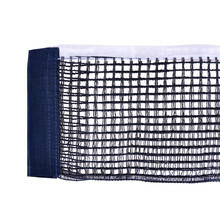 Cotton-steel fiber net, vertical tension adjustment, high stability. 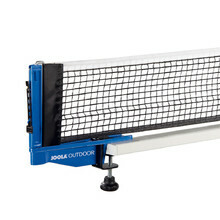 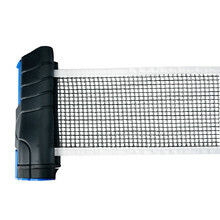 Table tennis net, quality material, good net visibility.